Chelsea Archives - Page 2 of 24 - SABC News - Breaking news, special reports, world, business, sport coverage of all South African current events. Africa's news leader. 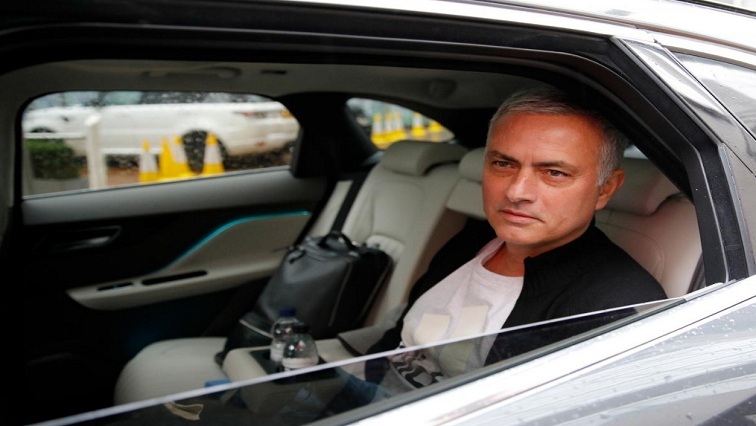 Former Manchester United manager Jose Mourinho has ruled himself out of the vacant job at Benfica, saying he has no intention of coaching in his native Portugal for the time being. 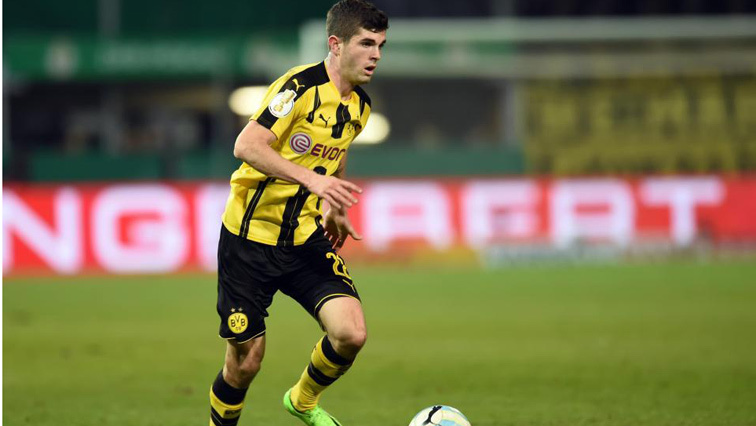 American international Christian Pulisic, regarded as one of the hottest properties in European football, signed for Premier League side Chelsea for a reported fee of $74 million from Borussia Dortmund on Wednesday. 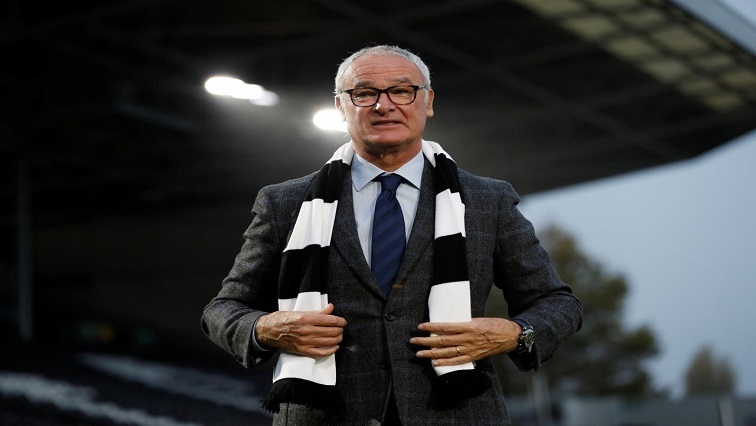 New Fulham manager Claudio Ranieri intends to “tinker clever” as he seeks a winning formula to preserve the west London club’s Premier League status.